DVD Runtime: 25 minutes. By American Pyrotechnics Association. 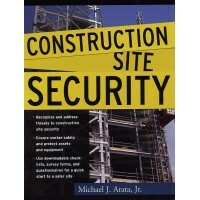 Describes the firework display indust..
By Michael J. Arata, Jr., Focuses on physical security counter measurers and how they can be applied..
By Joe Dannenberg. 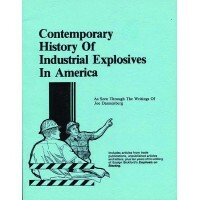 Changes in the explosives industry from one of the most recognized names in blast..
By Chang-Yu Ou. 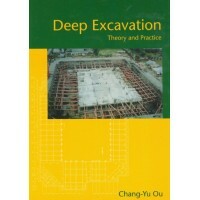 This book is aimed at both theoretical explication and practical applications. 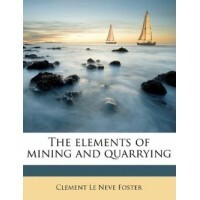 From ..
by Clement Le Neve Foster. This is a reproduction of a book published before 1923. 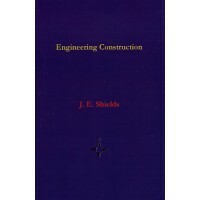 The illustra..
Tunneling, Bridging, Canal & Road Building by J.E. Shields. 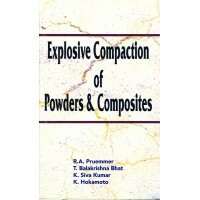 This historic book directs attent..
By R.A. Pruemmer; T. Balakrishna, K. Siva Kumar; and K. Hokamoto. 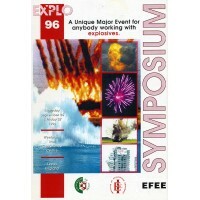 This book covers the technology of..
By NFPA. 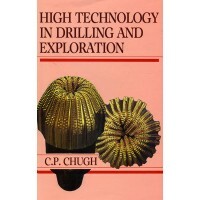 A comprehensive and reliable resource of the industry. 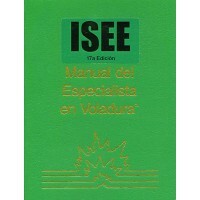 A standard reference for fire servic..
By C.P. Chugh. Reviews the principles of operations, methods, techniques, related economics, optimiz..
By William C. Nicholson. 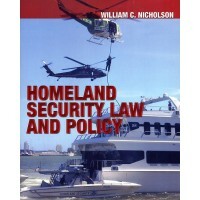 An invaluable resource for law enforcement professionals, investigators, po..
Edited by Trevor Little. 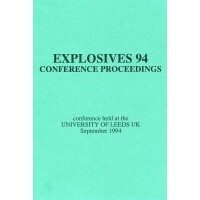 Proceedings of the Open Pit Blasting Workshop conducted by the Blasting Res..
By George Buck. 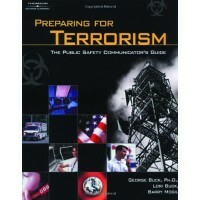 A valuable resource for communications center professionals. Features sample plans f..